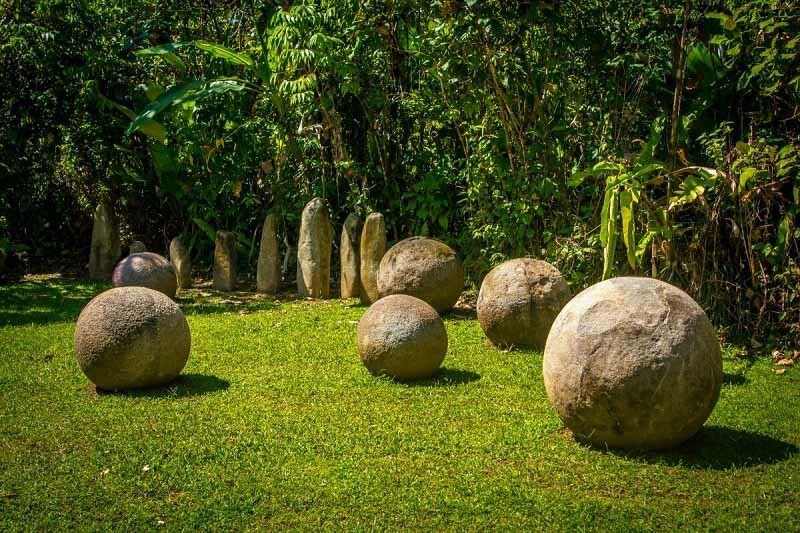 In ancient times, a stone carver or group of stone carvers in the Diquis Delta of Costa Rica carved hundreds of giant stone spheres with such precision and craftsmanship that most of the stone balls are nearly perfectly round. 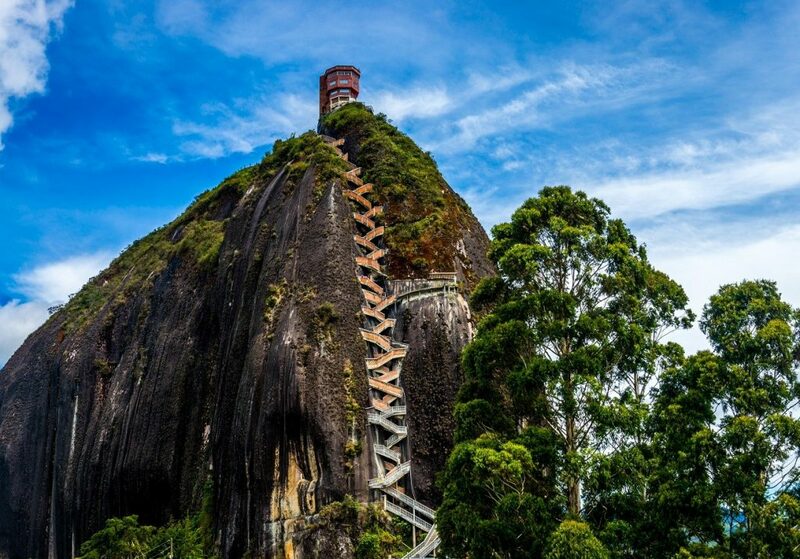 Attributed to the now extinct Diquis tribes, the spheres represent some of the best and most mysterious stone sculptures of the Isthmo-Colombian region. The stone spheres were carved out of a type of igneous rock found in the area known as granodiorite. Some of the carved stones weigh as much as 16 tons and are larger than two meters in diameter. Although the exact purpose of the giant stone has yet to be determined, it appears that the spheres were placed in a line leading to the home of the tribe’s chief. Today, many of the spheres have been moved from their original locations and can be found in private gardens of wealthy homeowners. Because so many of the stones have been moved, it makes it difficult for researchers to glean new information from these unusual artifacts.